At Our Lady of Victory, we strive to live this out in our daily lives. Our mission is to equip parishioners to do the same: to love God completely, to serve each other joyfully, and to form ourselves and each other into disciples of Christ. We want you to know that no matter your state in life, you are called to holiness. There is a place for you here. A gift for you! FORMED! Click on the logo below, and begin a great "spiritual" journey with FREE access to Videos, Books, Articles, Talks, and SO much more! FORMED is a wonderful way to not only grow in your relationship with God, but in your Catholic Faith as well, and it is FREE! 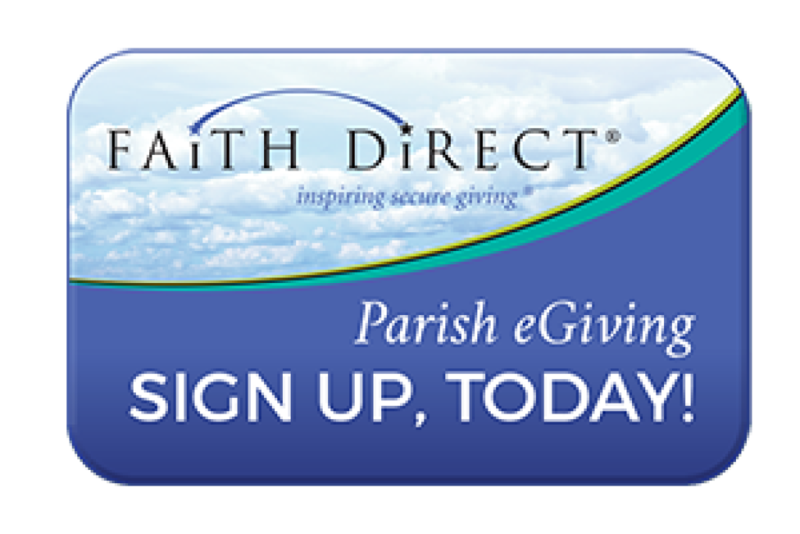 Click below and you will be taken to our parish's FORMED web page. Click on REGISTER NOW. Complete the information, then click on CREATE ACCOUNT, and that's it! Enjoy FORMED! FORMED@ourladyofvictory.net, and we'll pass it along, or, if you have questions or suggestions, email us and we'll get back to you! 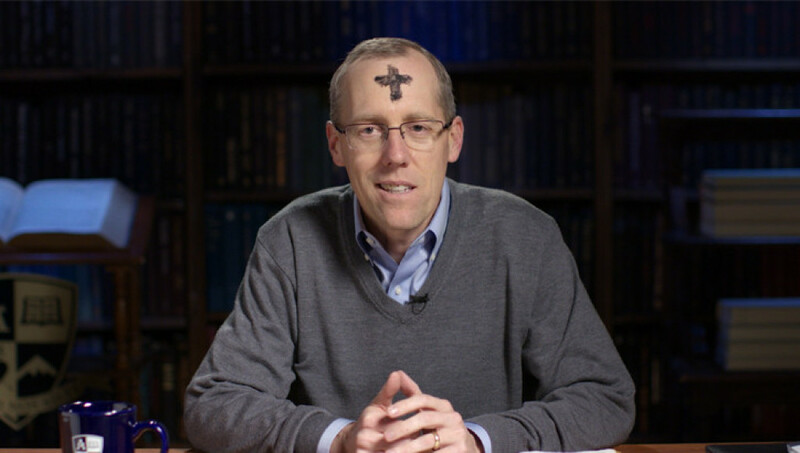 "You've Been Summoned" - click on picture below for GREAT Lenten Series - Register today, create your account, and visit our custom community page and more! FREE! Enjoy Bishop Robert Barron? 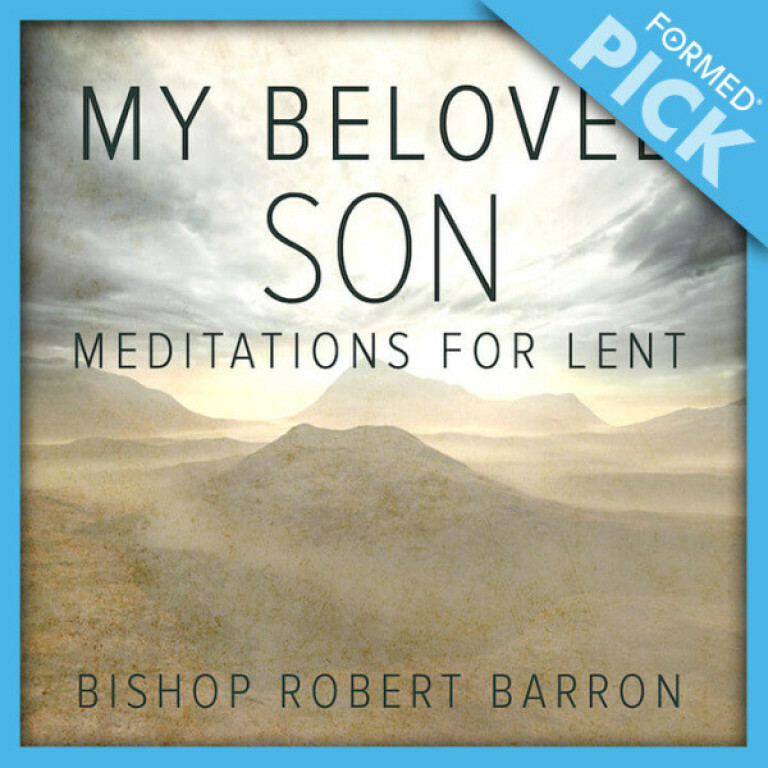 Click on picture below for some powerful Meditations for Lent - Register today, create your account, and visit our custom community page and more! FREE! Click on picture below for more information. Begins March 2nd/3rd! 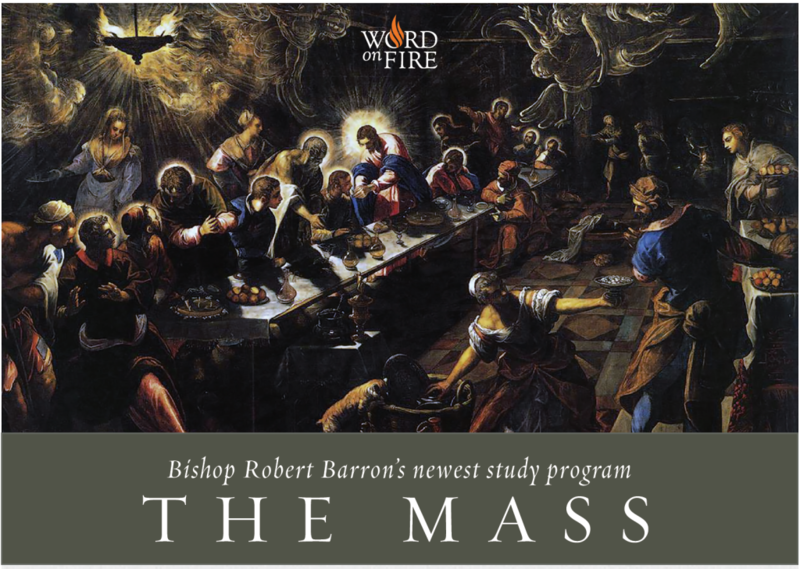 "The Mass" - "A Privileged Encounter" - click here for more information. 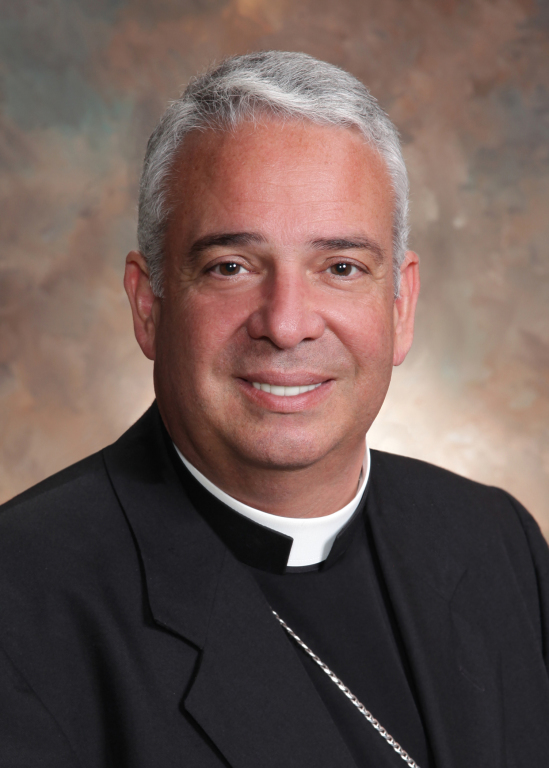 Click on the image below to take you to Diocesan web page "Protecting God's Children" for more information. For important statements/documents from Pope Francis and others, click the tab above (Parish Life), and (For the Protection of Children) under that tab. A wonderful opportunity to view the "Catholicism" Series, on-line, for FREE, for a limited time . . . click here. 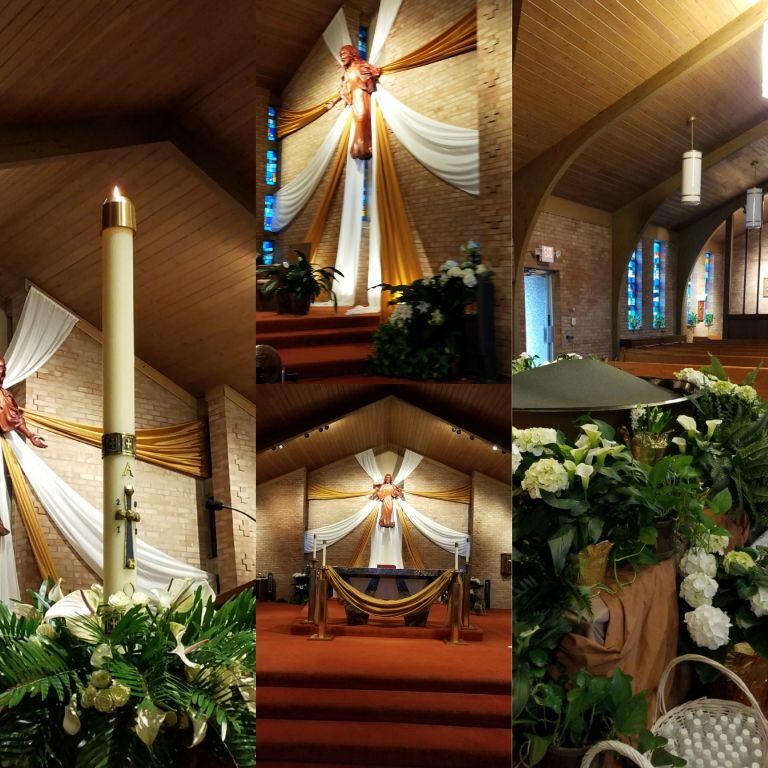 For information, contact either Father Mike Matusz - mmatusz@ourladyofvictory.net, or Linda Herold - lherold@ourladyofvictory.net, or call the Parish Center Offices at (330) 633-3637. STAND in the GAP with OTHERS! Join with others in STANDING in the GAP in PRAYER! 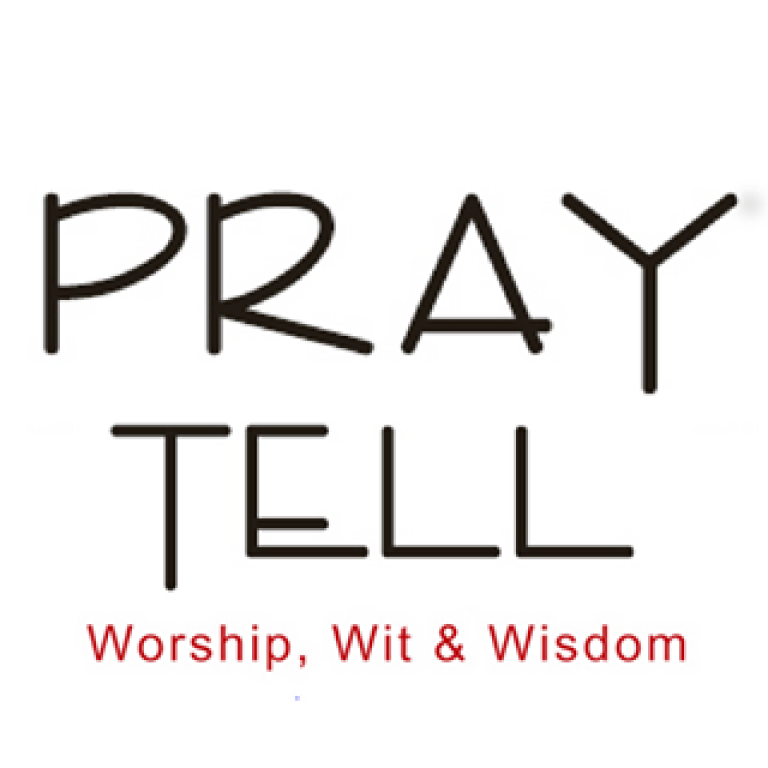 Read more about this IMPORTANT ministry for ALL who pray! Learn more about this EXCITING and IMPORTANT MINISTRY for YOU!! Click here for an update. For a Prayer Guide for "Standing in the Gap", click on the picture below. JESUS stood in the "gap" in prayer. Check out these Scripture references. Rooted in Faith UPDATE! Thank you for your faithfulness to your commitment!! Click on picture below for Holy Week/Triduum Important Information - Come, Join in the Journey! 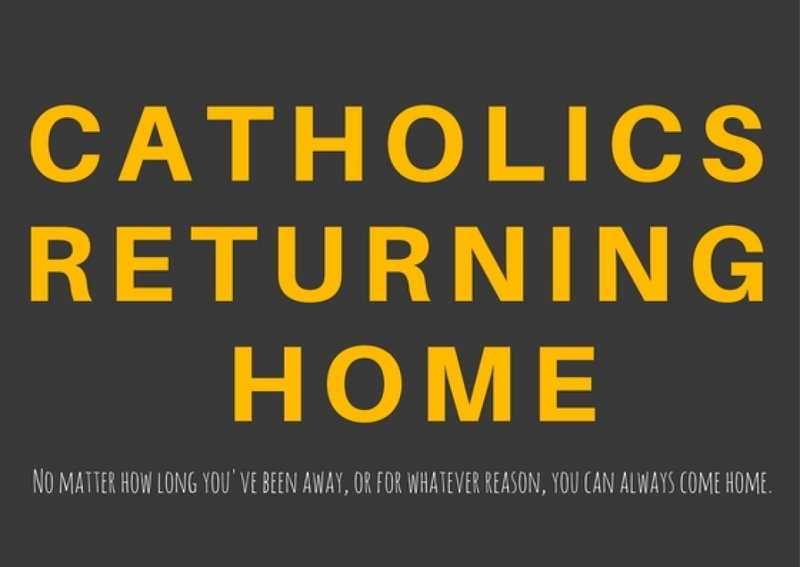 Also, "6 Things Children Learn When You Skip Mass on Sundays!" SCHOOL has STARTED! An important message on BULLYING. 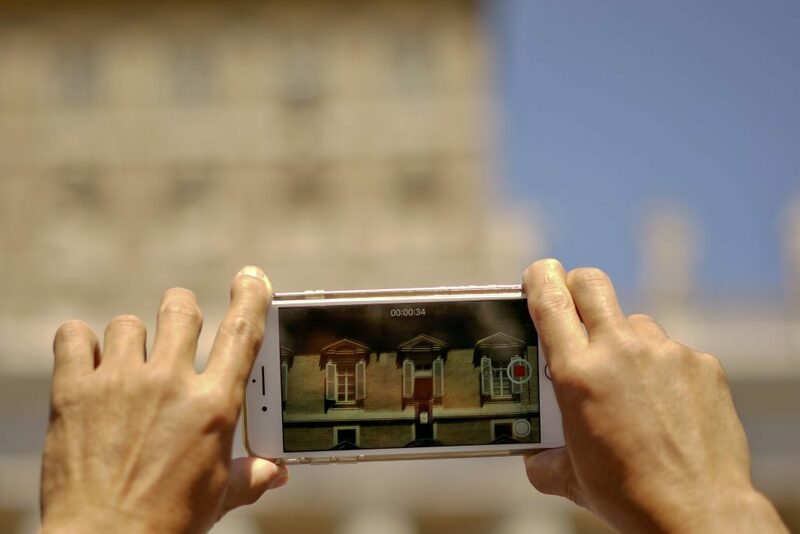 Pope Francis on "The Mass"
Pope Francis, "Lift up your hearts, not your cell phones. ", and more on the Mass. Click the pic below. GREAT resource for understanding "why we do what we do." Click on the picture below. ADDITIONAL VOLUNTEERS ALWAYS NEEDED AND WELCOMED! SIGN-UP TODAY!! RAKE AND RUN WAS GREAT! THANK YOU TO ALL WHO HELPED!! 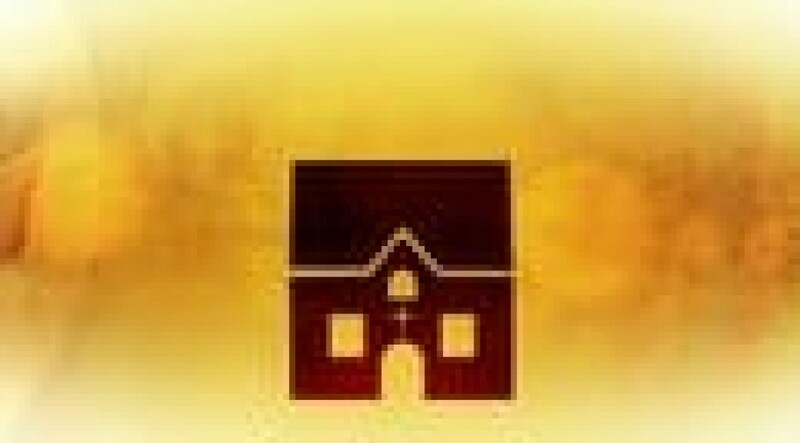 Catholic Charities/Community Services of Summit County - Programs and Services: pg. 1, pg. 2. Church's ministry to LGBTQ Persons and their Families as well as ministry to the Incarcerated and their families, click here!